Alec McComb was selected to play for the Victorian All Nation's team this week at the National Championships in Blacktown. 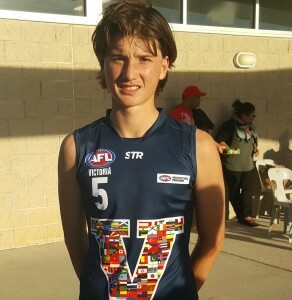 Not only did the Vic team win the championship by 1 point over Tasmania, Alec was also voted MVP(Vic) for the series. Alec has now been selected as only one of 25 members in the World Squad for a carnival on the Gold Coast in July and another in November.